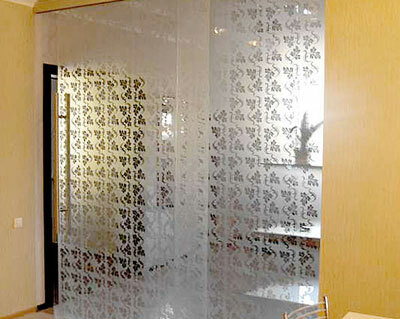 Glass elements appeared in the interior over one hundred years ago, but were widespread only in the last 20-30 years. 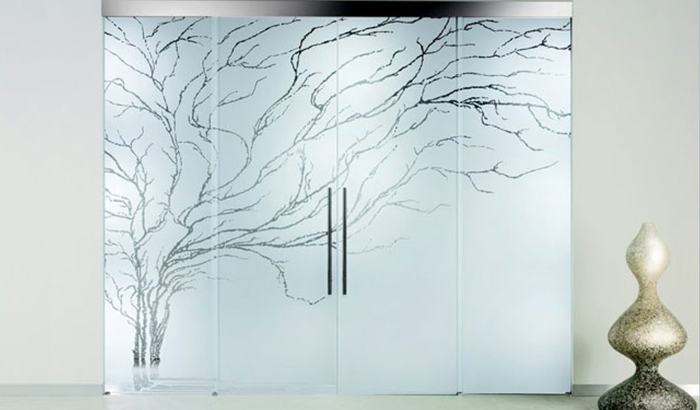 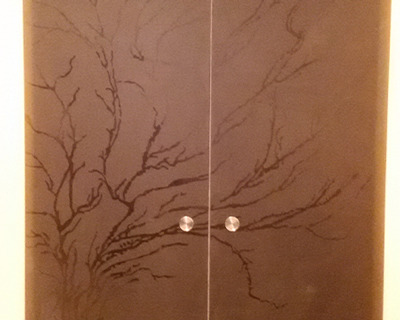 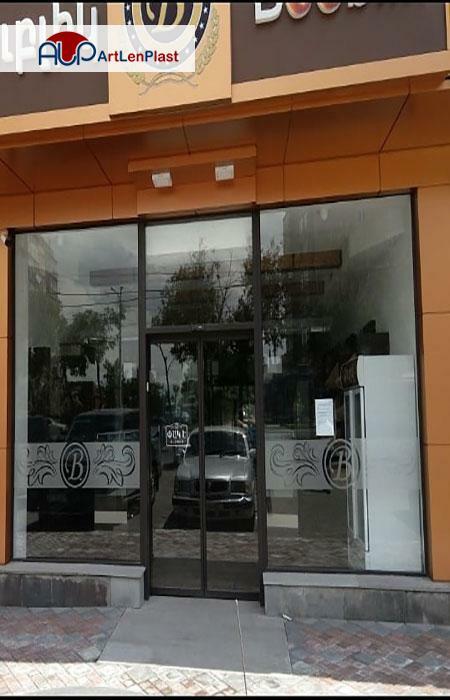 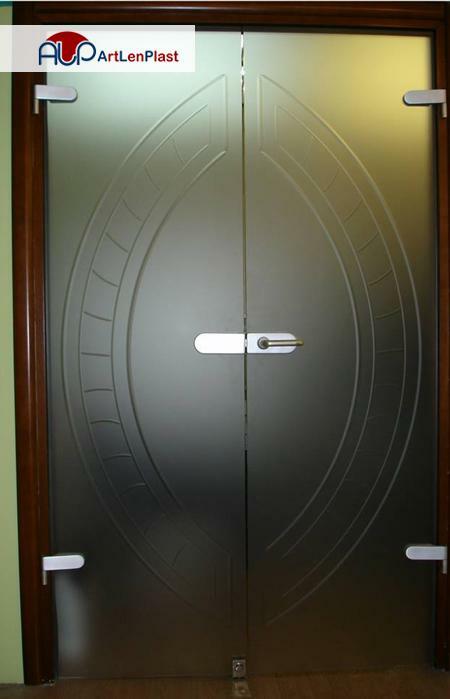 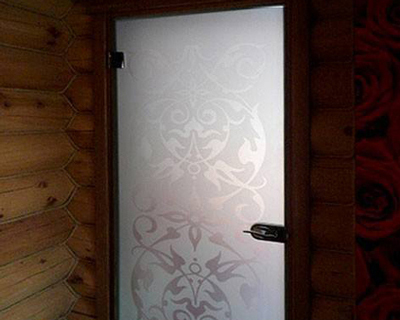 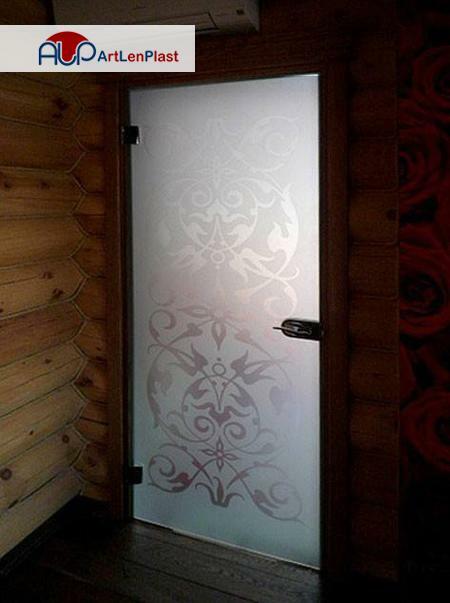 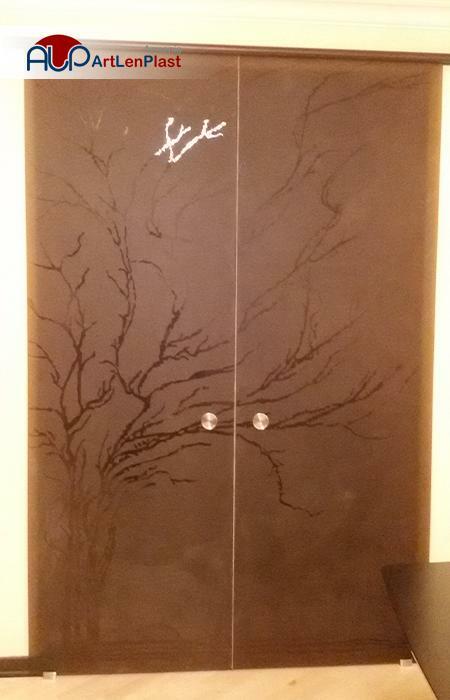 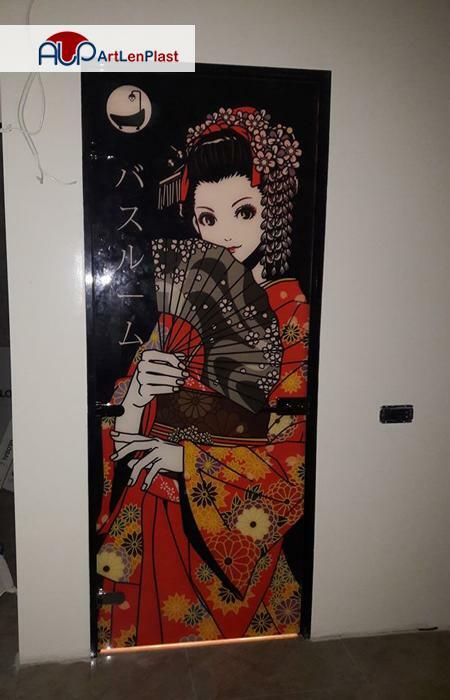 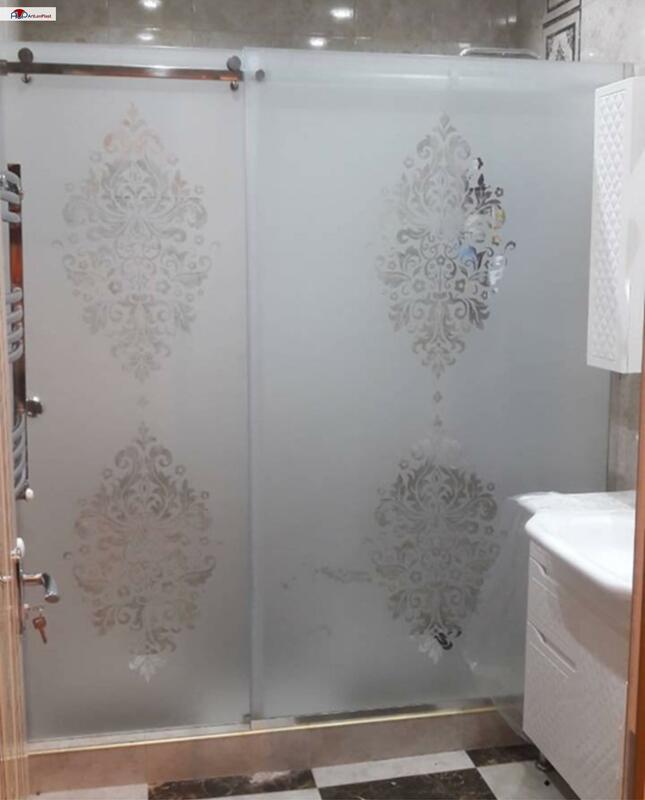 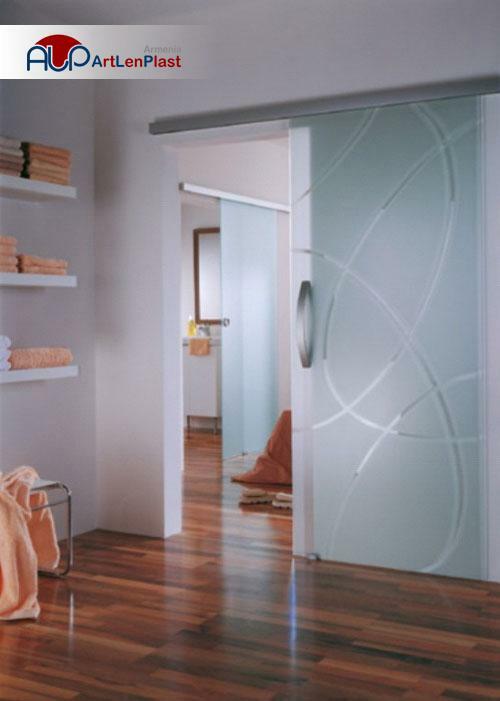 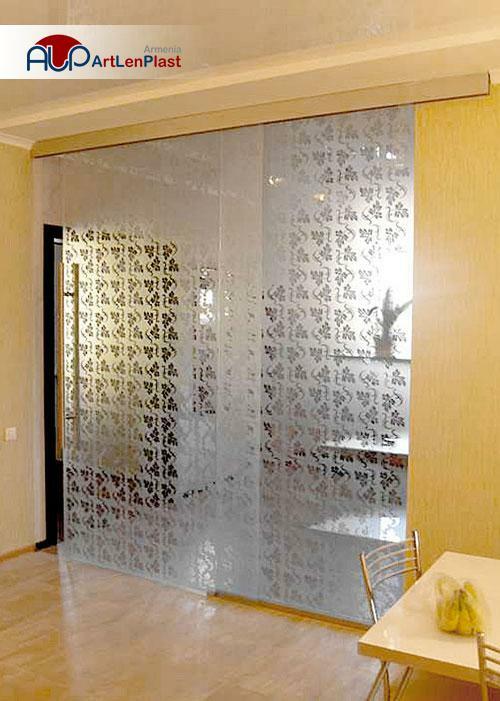 Beautiful glass doors, designed with ornaments, create an impression of lightness and freshness. 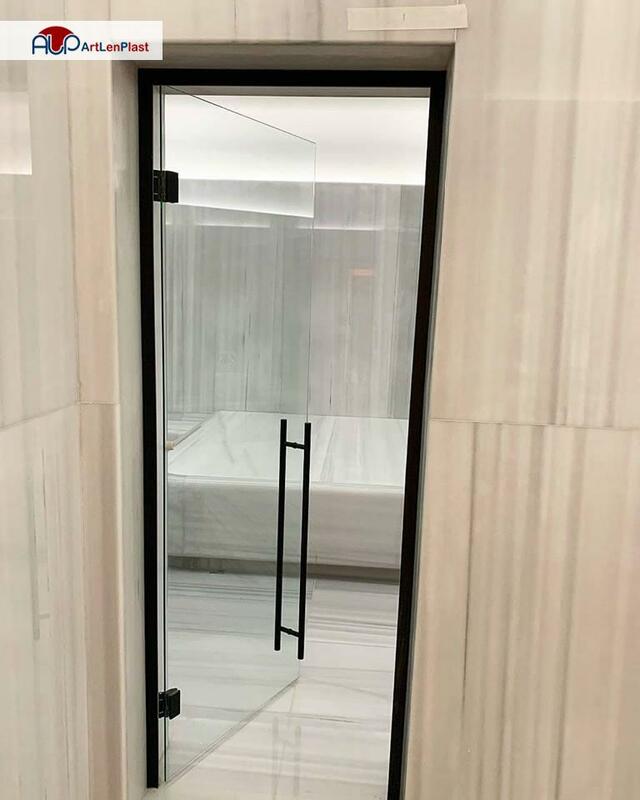 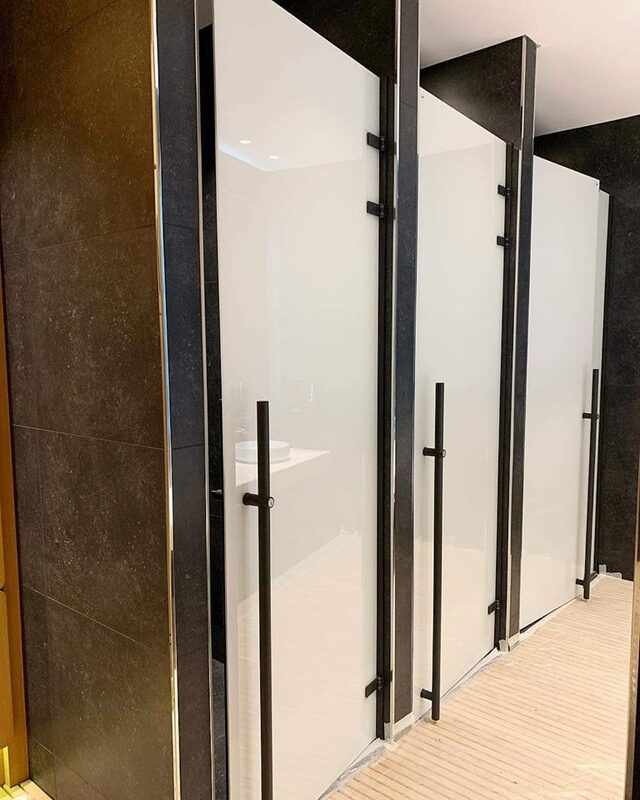 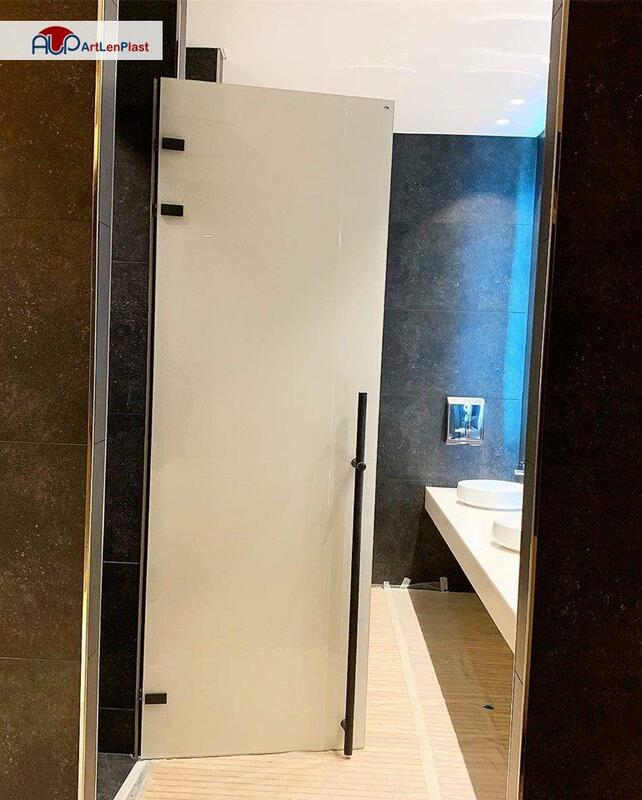 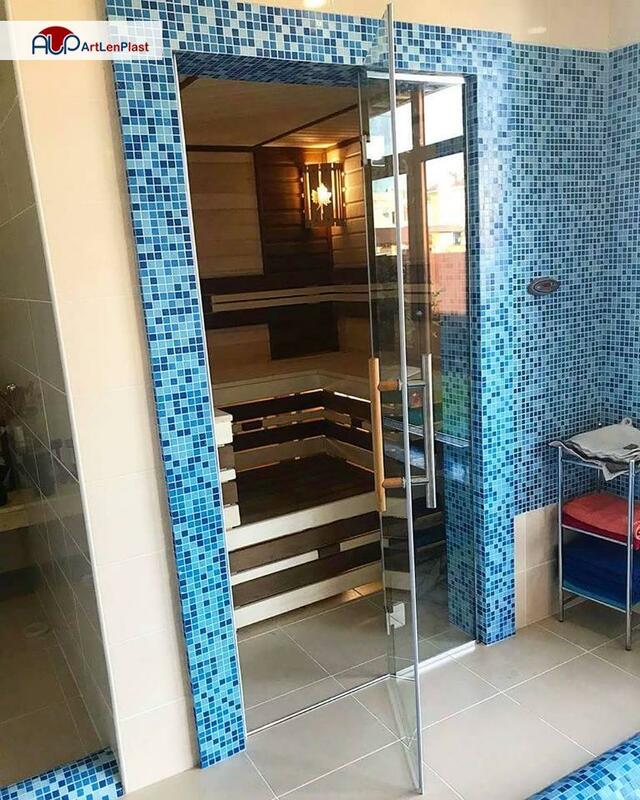 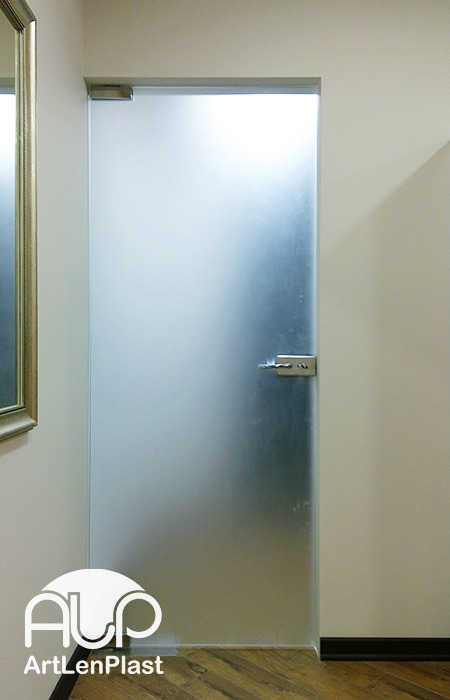 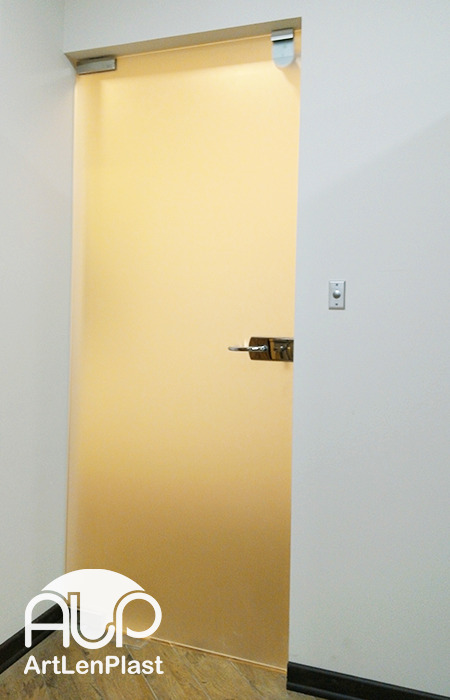 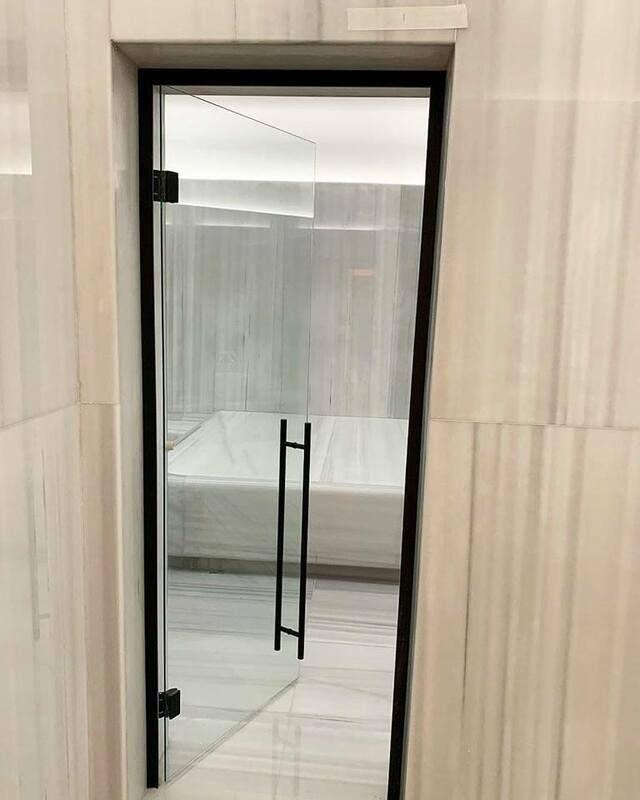 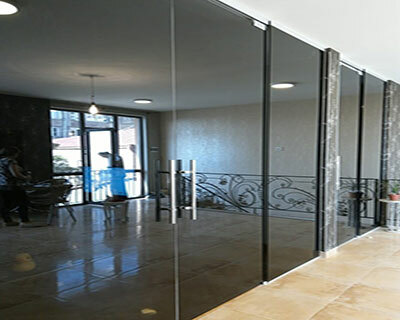 Glass doors are not only attractive, but also have another important feature, unlike laminate or metal doors they are waterproof and water-resistant. 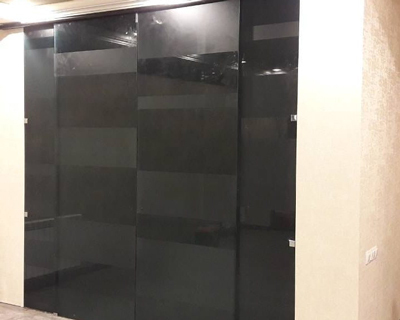 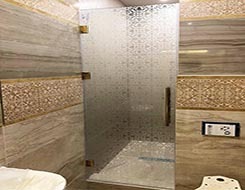 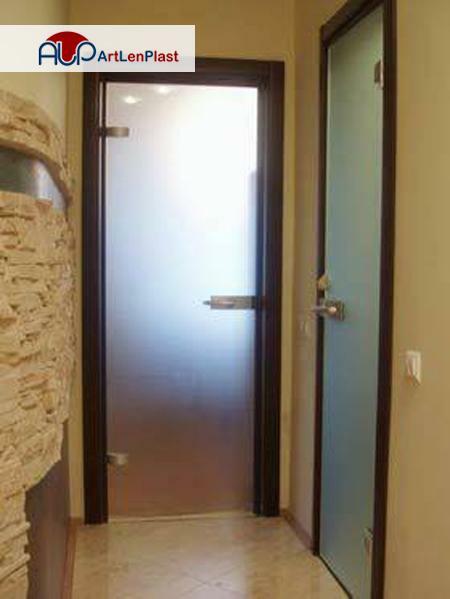 Glass doors are made of specially tempered glass which exposed to repeated heat treatment, and changed its chemical structure of molecules. 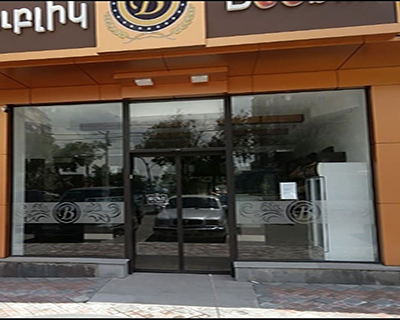 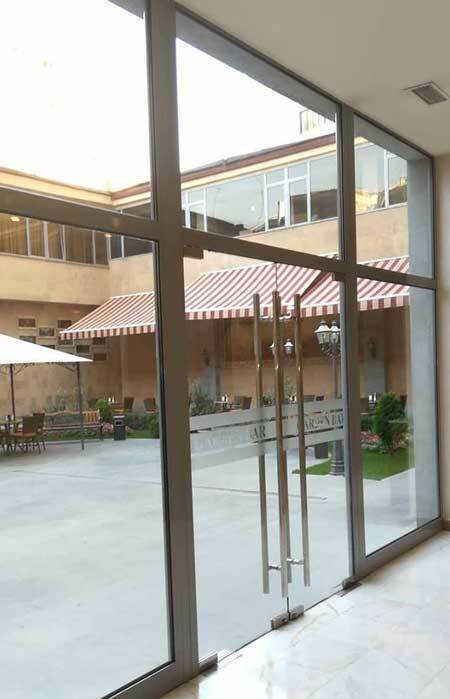 As a result, the glass is very strong, it is hard to break, and when broken, it divides into large glass granules, rather than into sharp pieces. 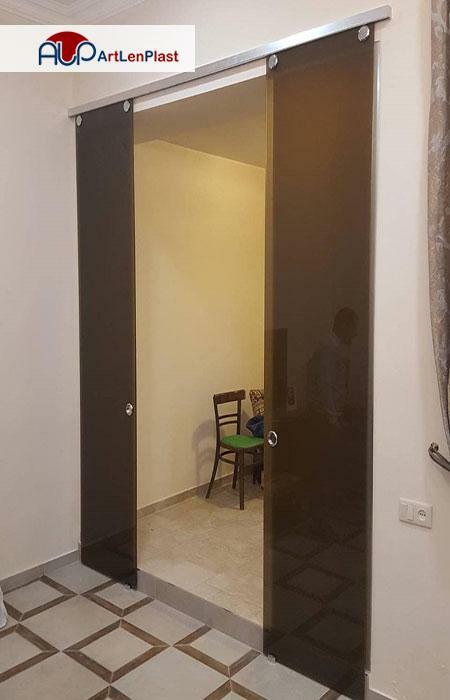 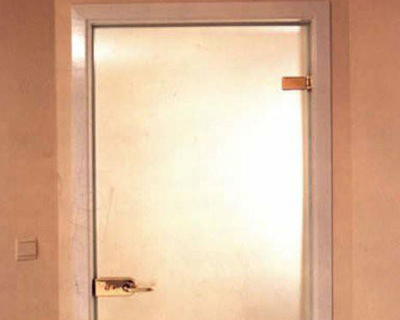 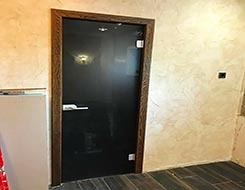 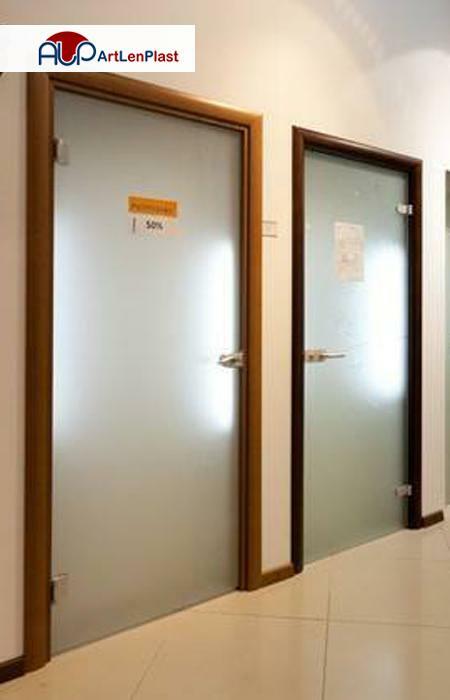 "Triplex" doors are security guarantee types of doors.  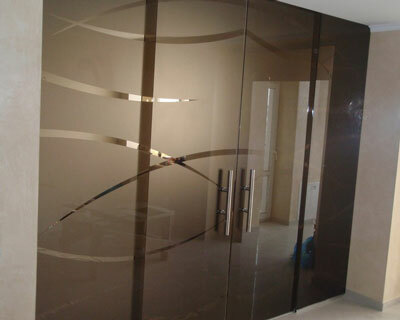 They are made of three glass layers joined by adhesive membrane. 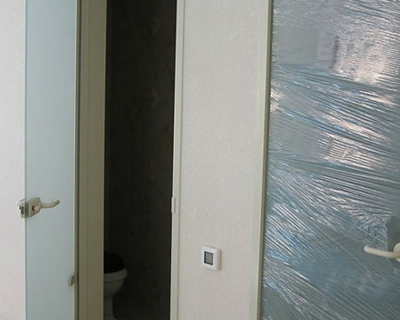 When broken, the membrane keeps the granules attached and doesn’t allow them to be scattered. 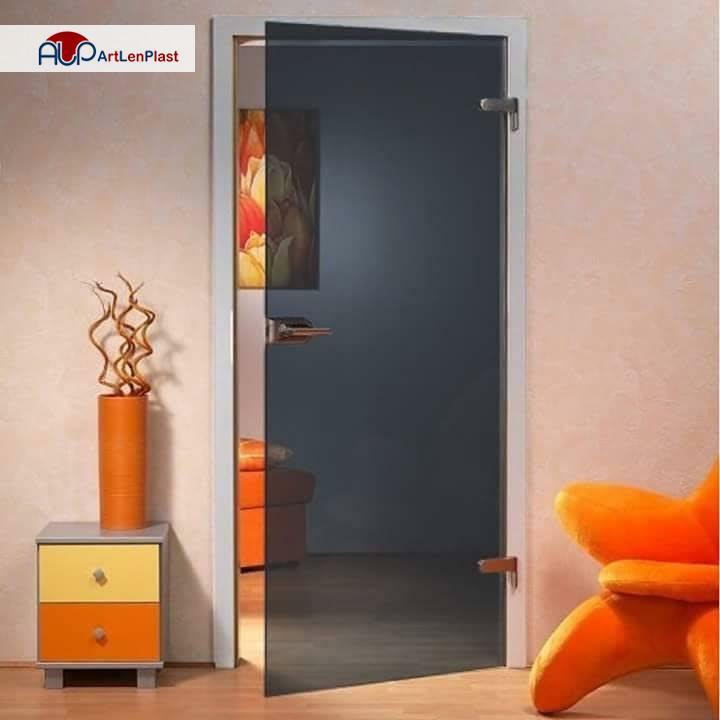 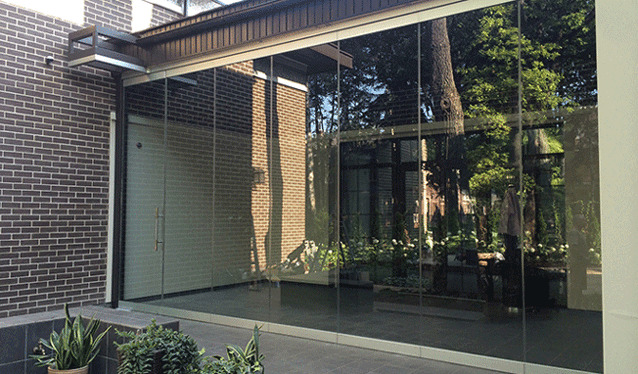 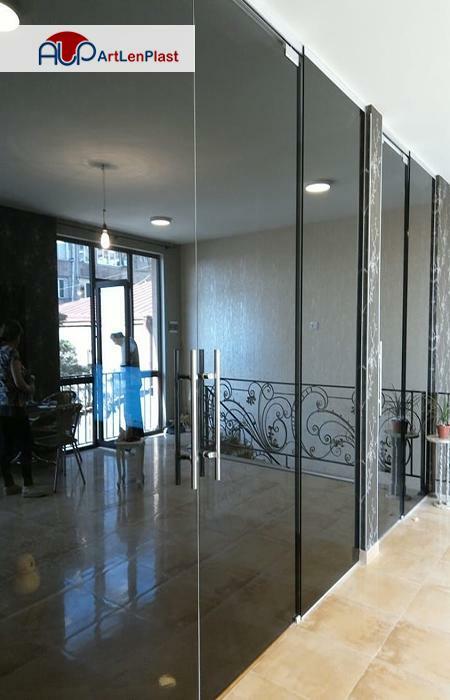 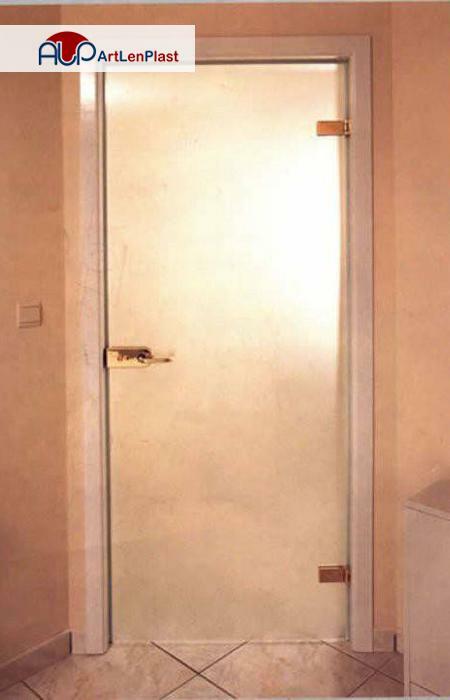 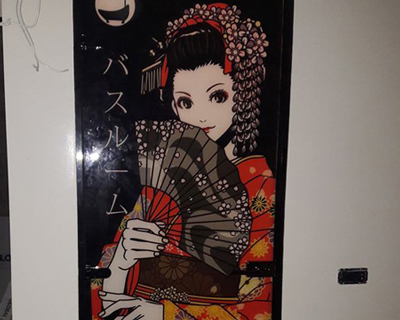 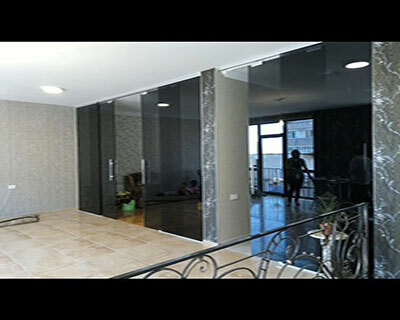 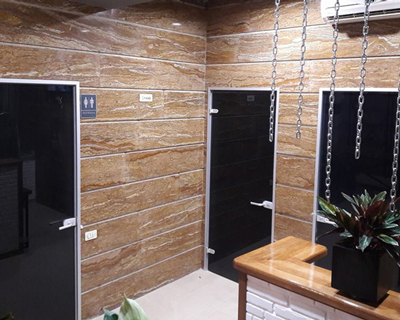 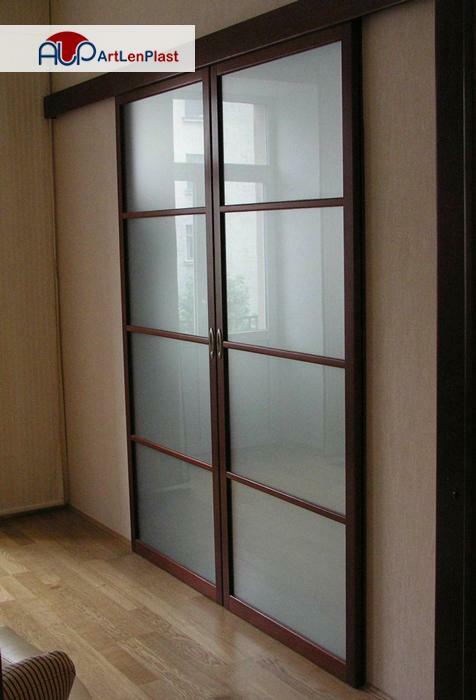 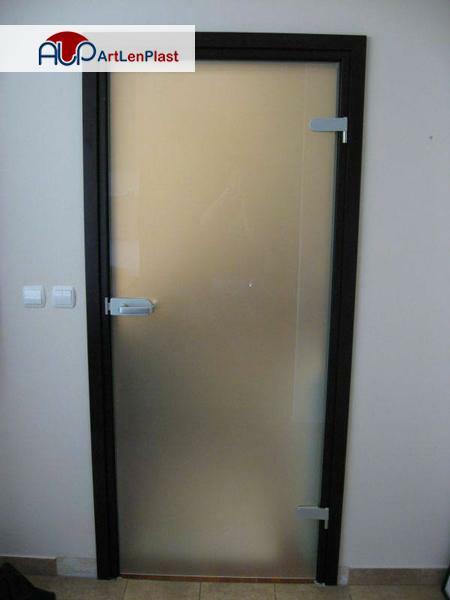 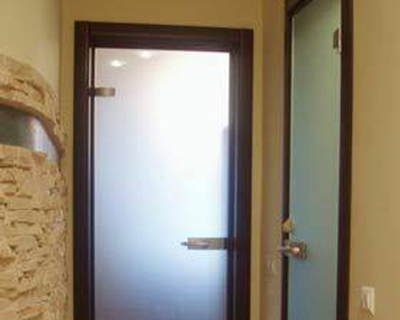 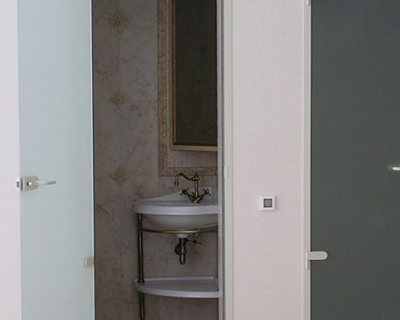 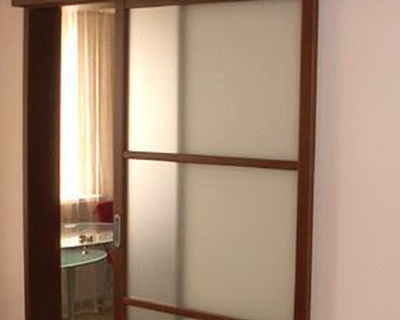 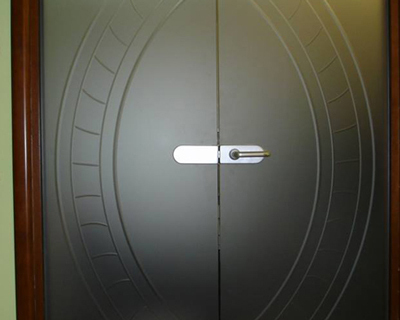 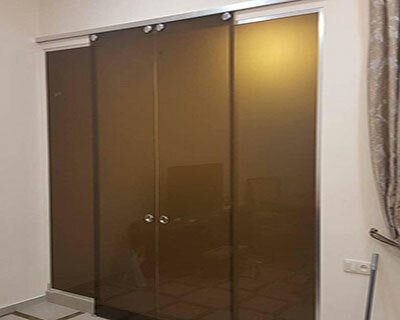 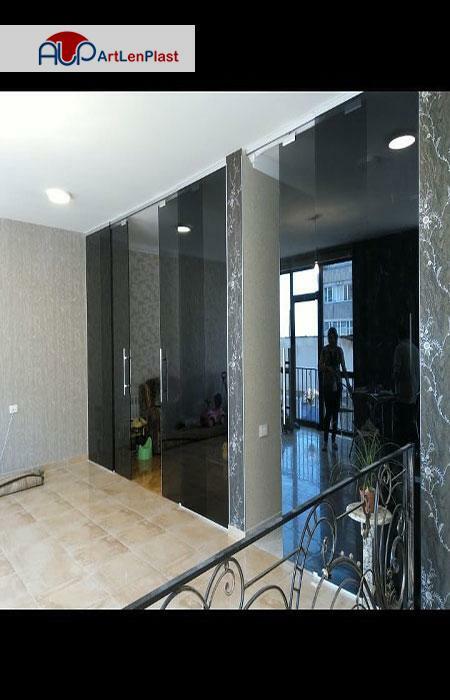 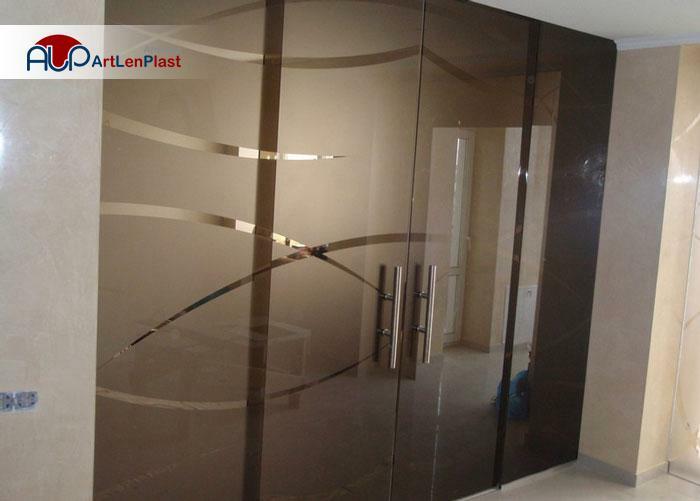 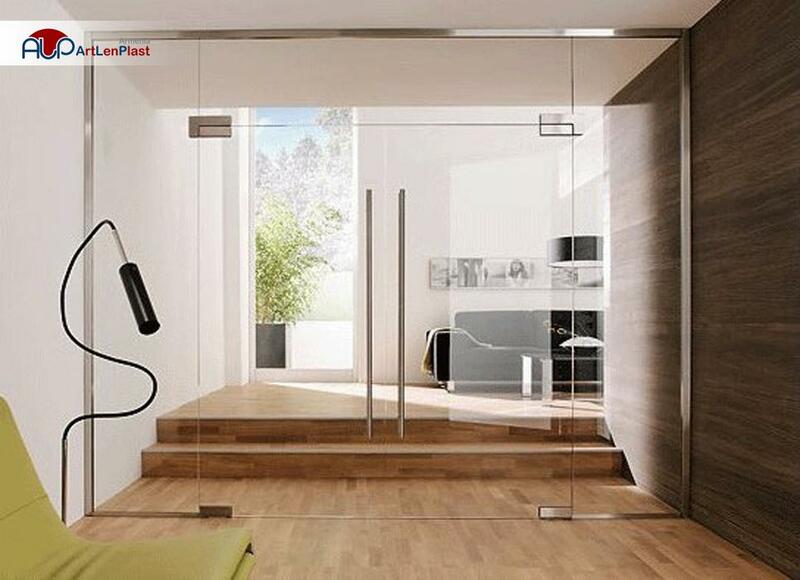 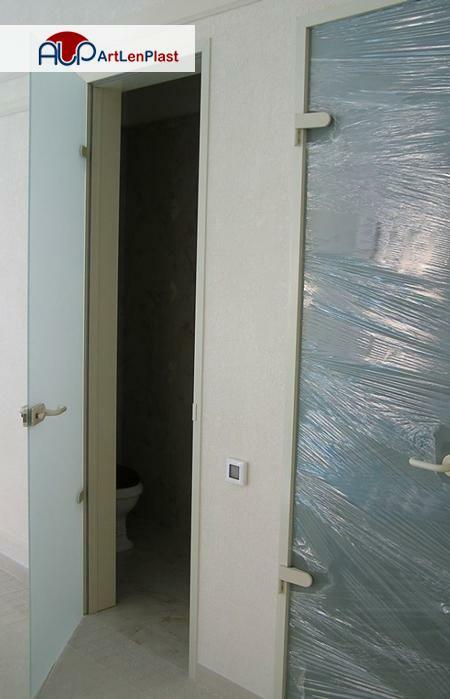 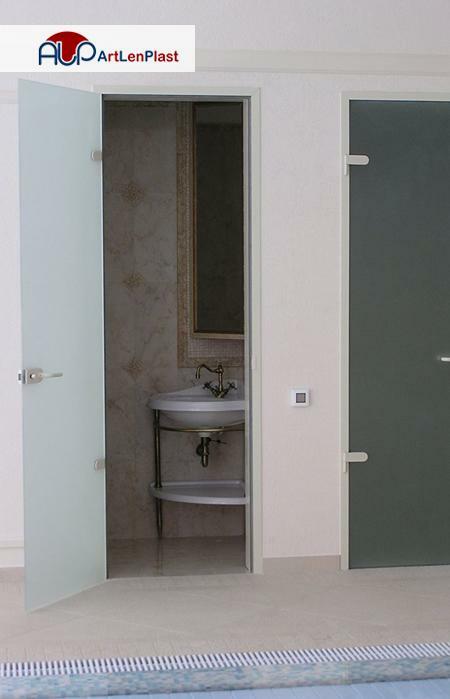 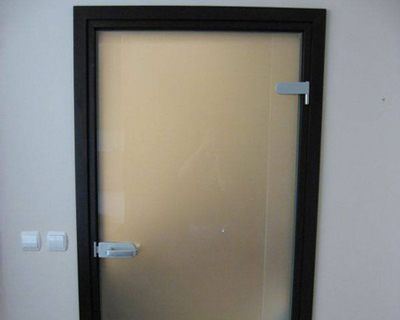 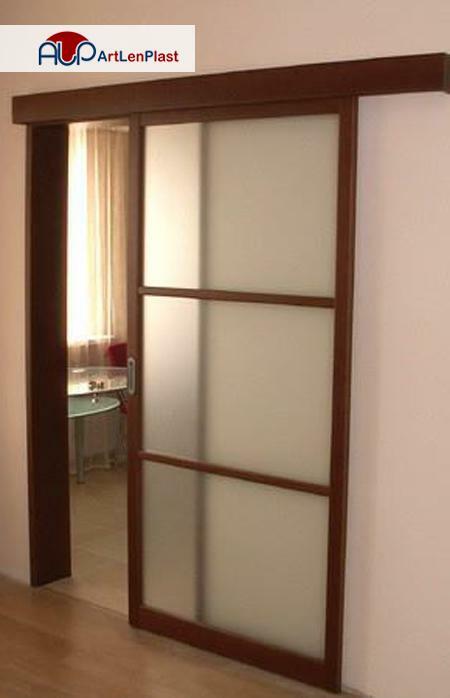 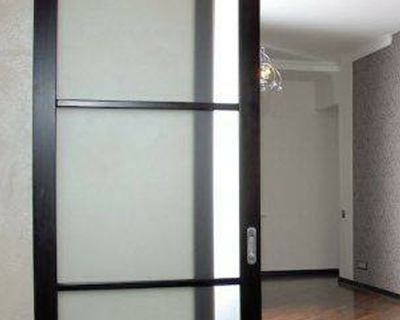 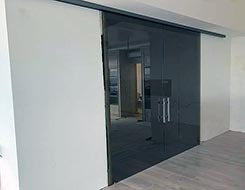 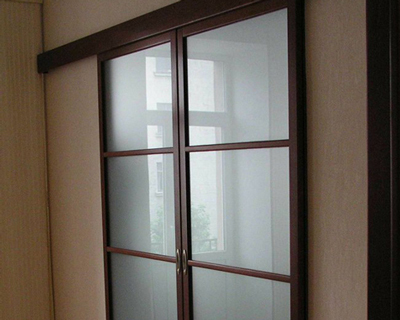 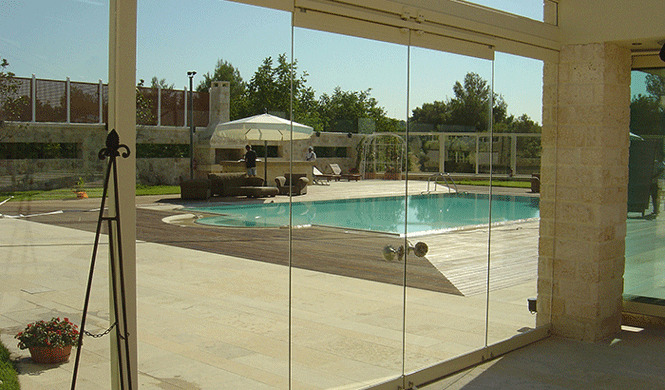 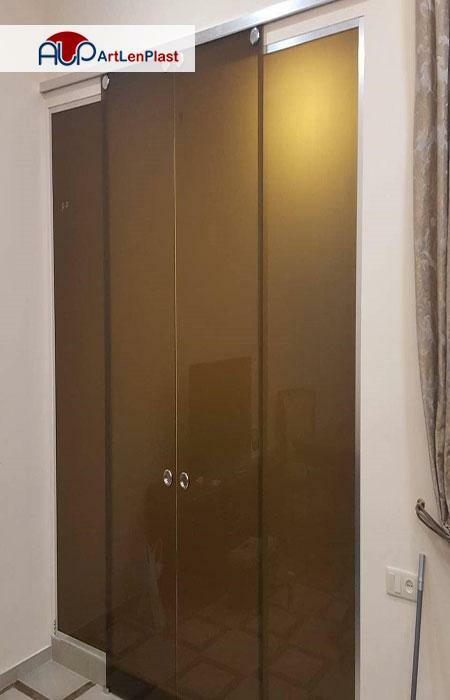 Glass doors are suitable not only for the beautiful interior of apartments, but also have practical significance. 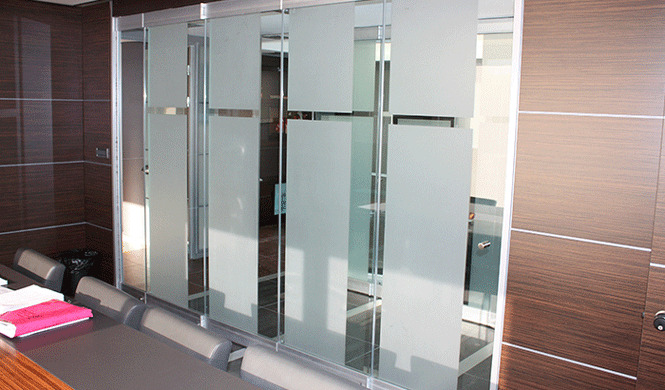 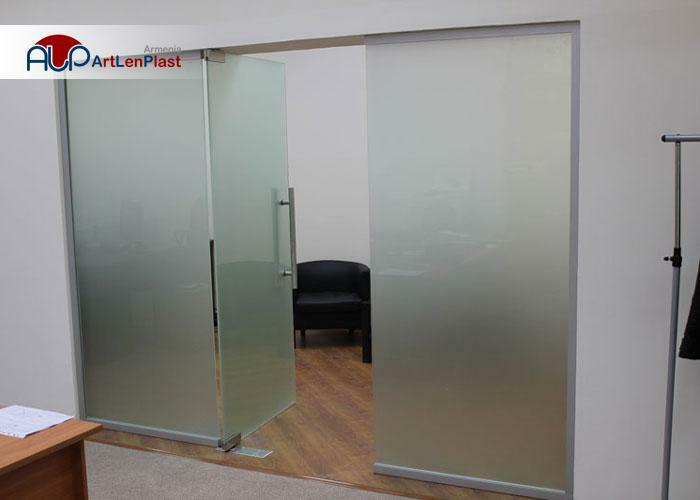 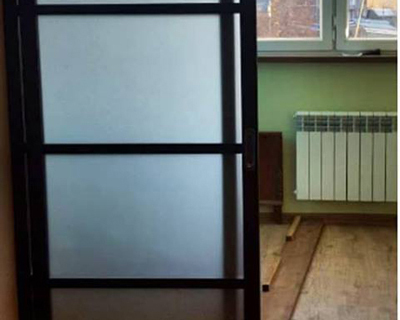 Nowadays, many offices in companies are separated with glass partitions. 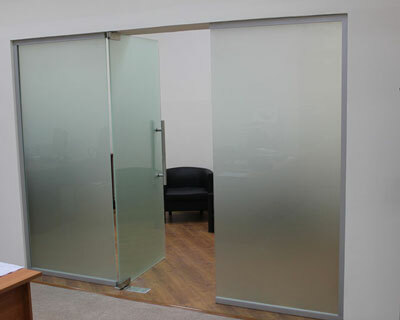 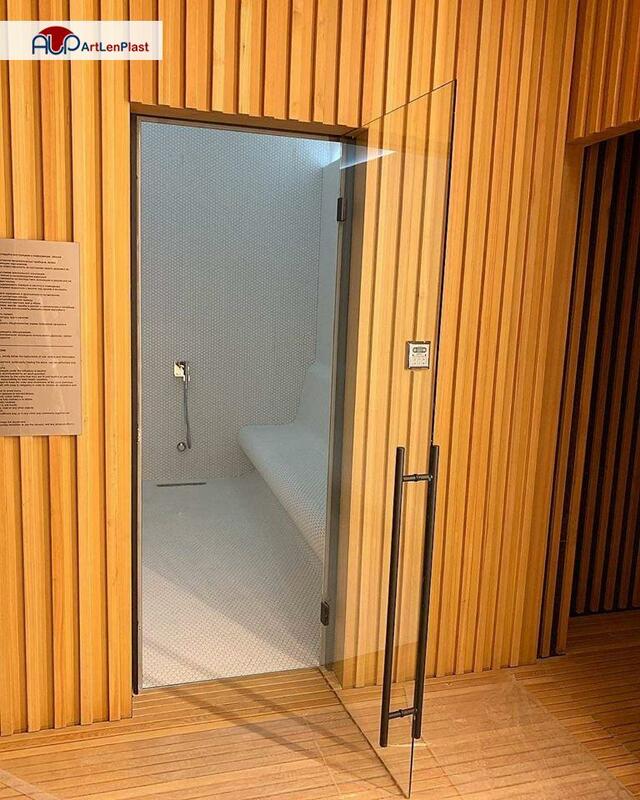 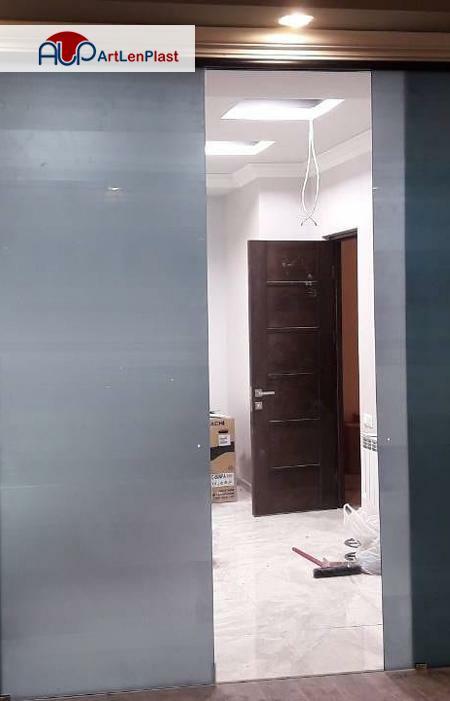 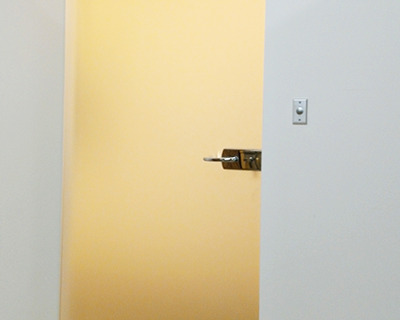 Glass doors and partitions provide noise isolation, contributes to the consolidation of staff members, since transparency makes impression of working together. 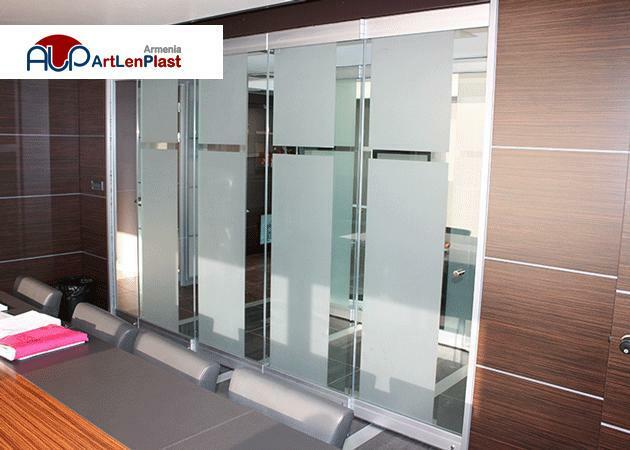 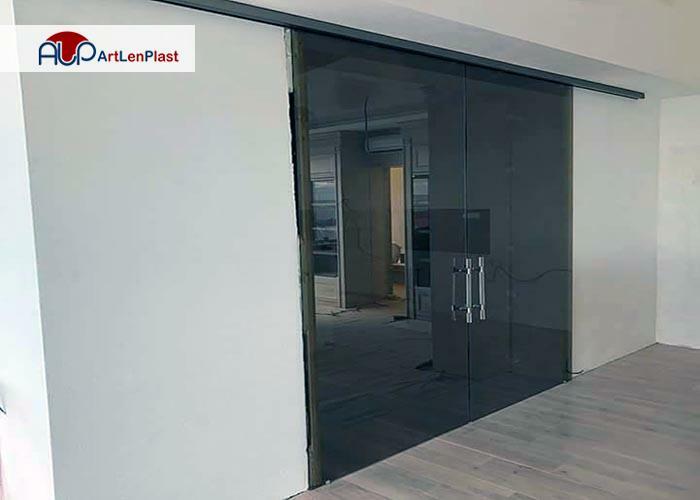 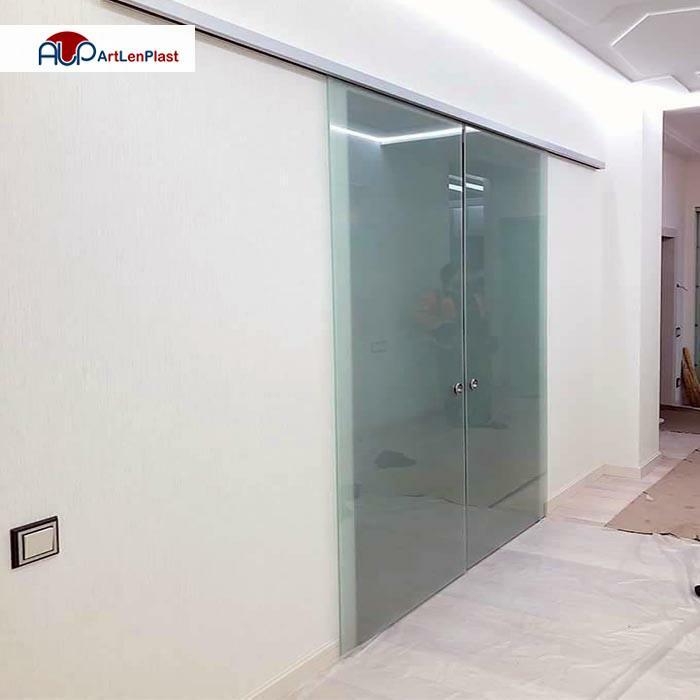 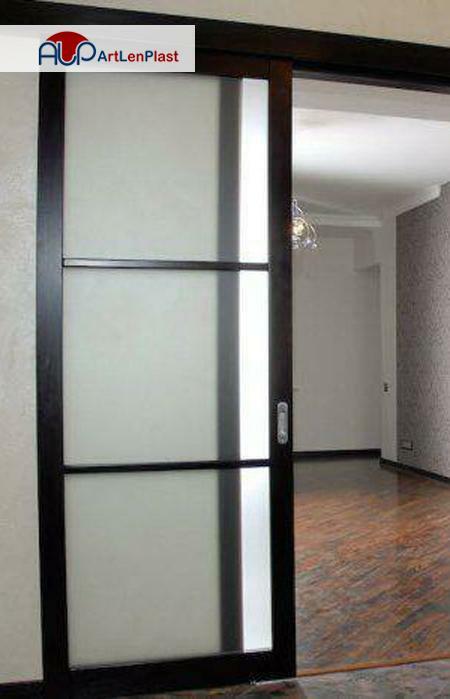 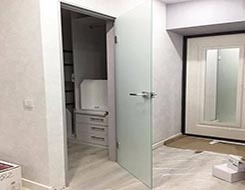 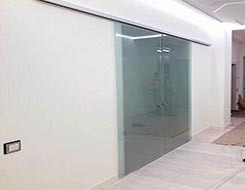 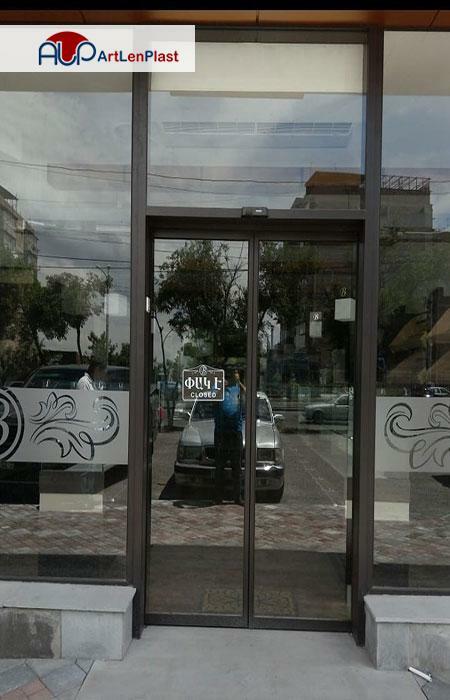 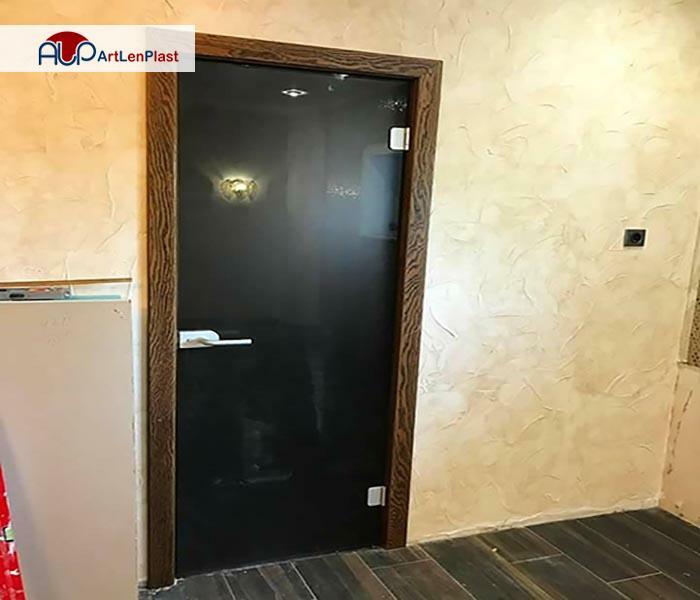 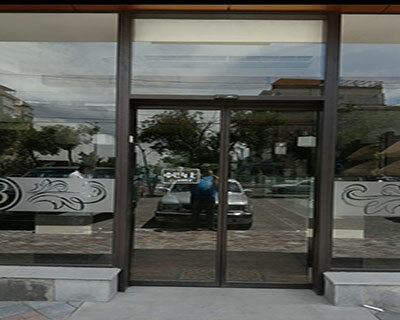 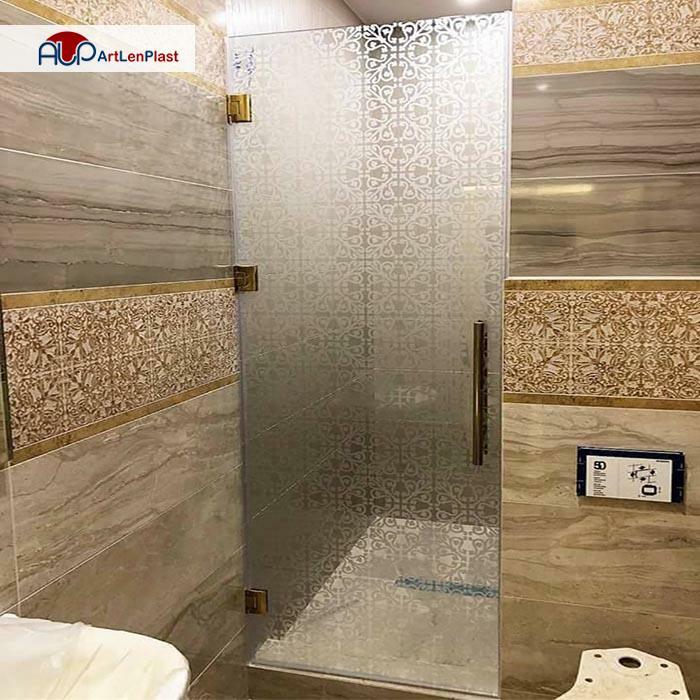 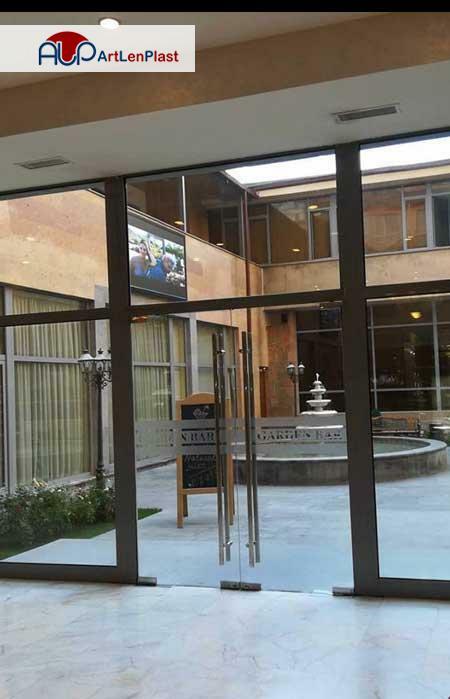 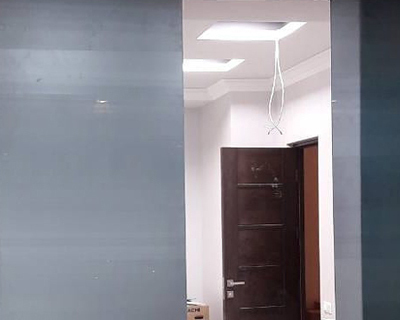 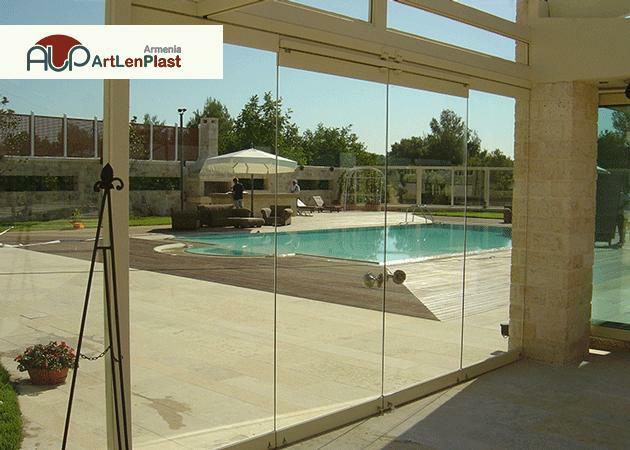 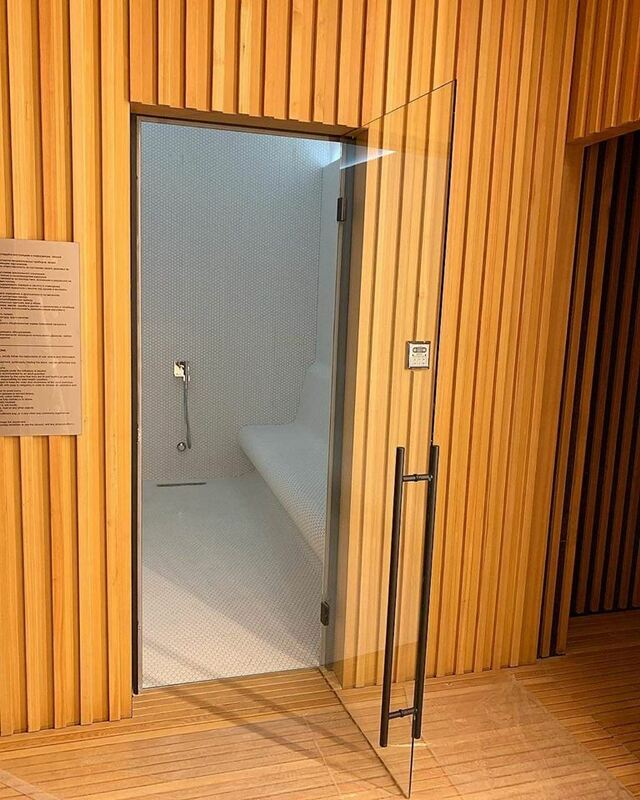 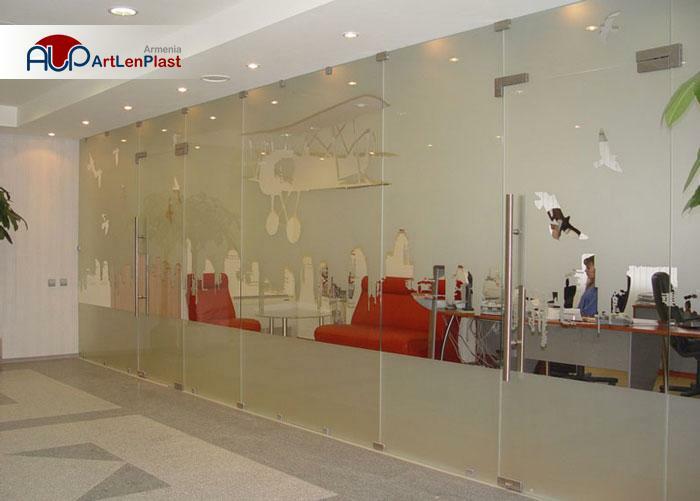 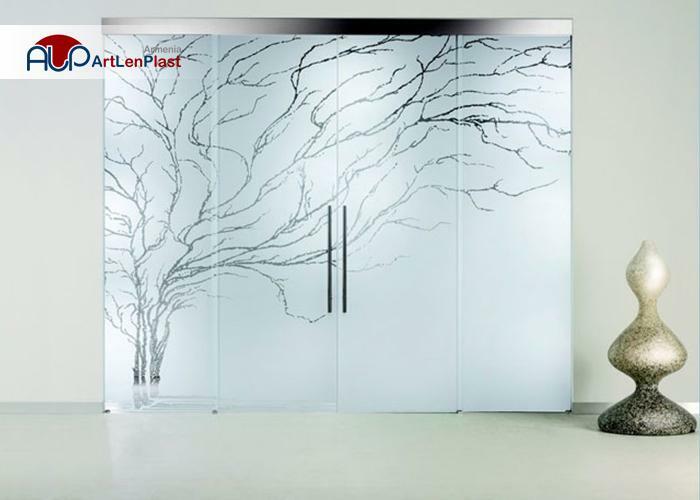 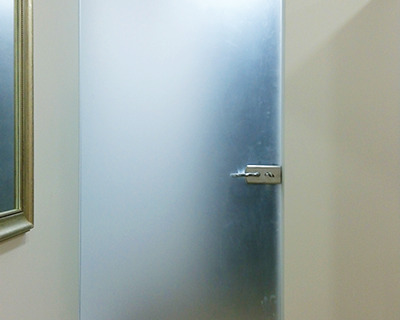 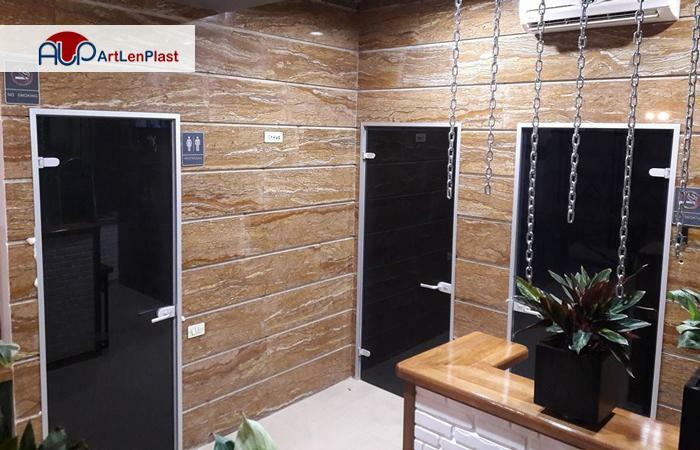 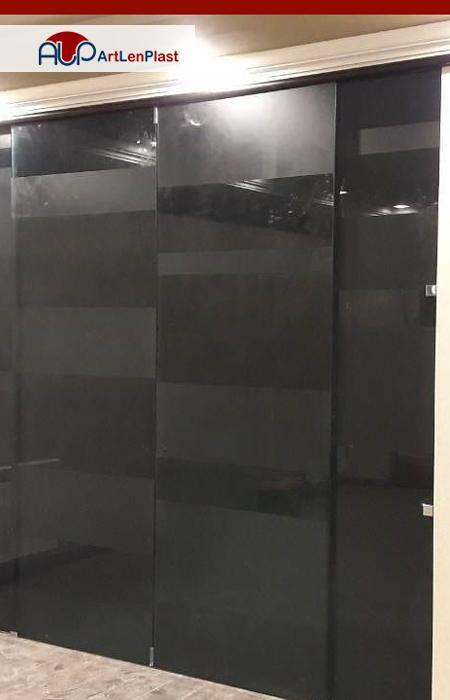 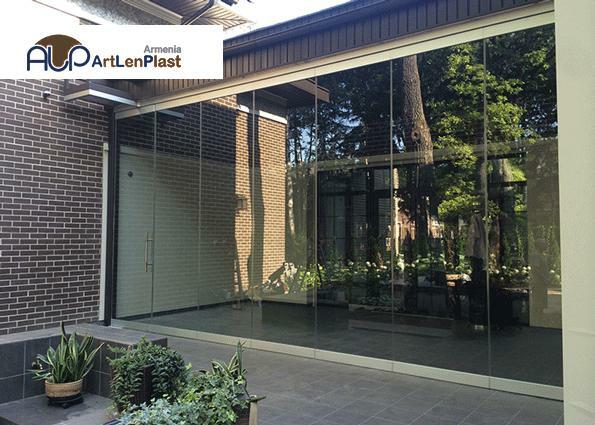 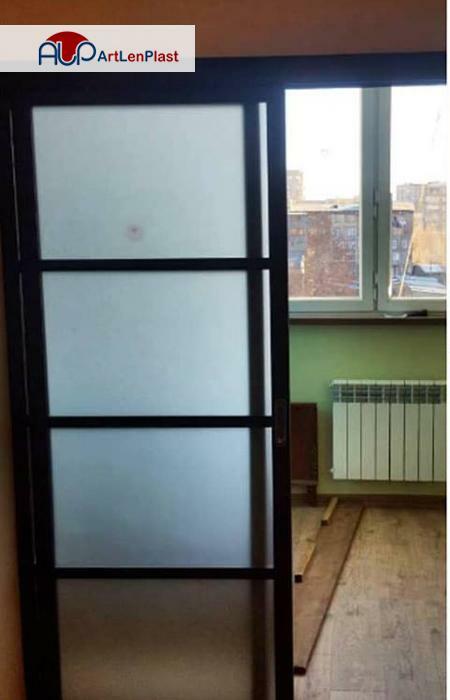 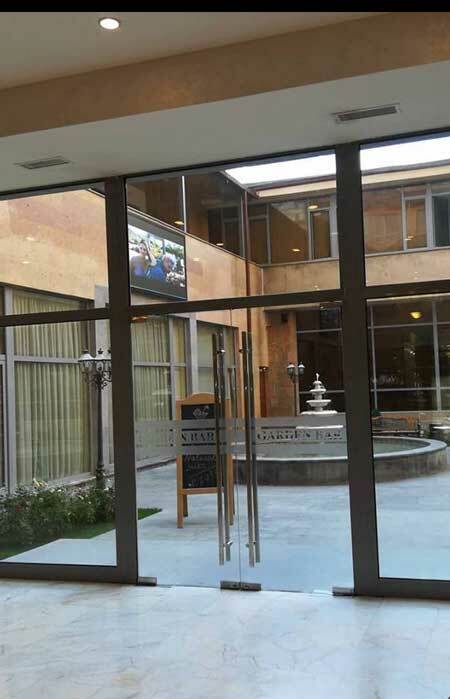 The company "Art Len Plast" offers large range of glass doors and bulkheads, which are suitable for apartments, offices and for the other institutions.